You’ve found the perfect paddle board, and are itching to take it out. 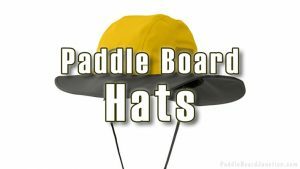 You’ve got the paddle, the life jacket, the whole kit and kaboodle. There’s one more thing you need: a SUP bag or sock cover. A paddle board bag is one of the most important paddle boarding investments you can make. The main reason to buy an SUP bag is for safe transportation and short term storage. They are not the best choice for long term because the board needs air. Storing for longer periods of time could result in formation of mold, especially if it’s put in wet or in a humid environment. If you’re looking for a long-term storage option, find a cool, dry place to hang your board. Many bags come with a thick padding to keep the shape of the board, and prevent damage when driving or flying. The thicker the padding, the safer it is. Know the size of your board and buy accordingly! 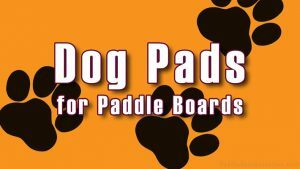 If you have multiple boards of different sizes, but only take them out one at a time, you might want to consider buying an adjustable SUP bag that can fit them all instead of buying individually. SUP Bags, though typically more expensive than sock covers, do tend to offer stronger protection. 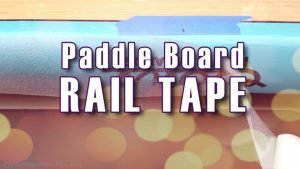 If you’re going on a rougher road, or taking your board flying, this is probably the better option. They cover the bag completely, and typically have a zipper to open and close. The zipper is usually the first thing to wear down or get damaged, so make sure it’s good quality, preferably marine grade. One downfall is that the non-inflatable board bags can take up more space when not in use. Of the bags on this list, the ISLE has the lowest price tag. 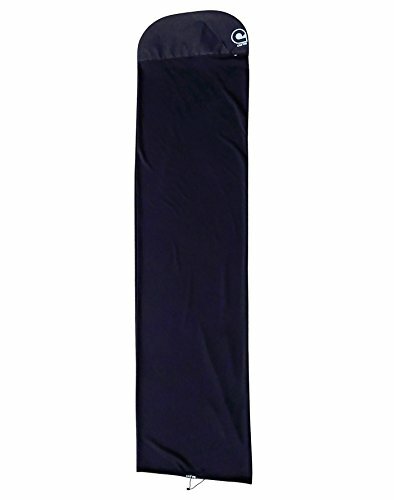 It has an average rating of 4.5 out of 5 stars on Amazon.com, and is one of the best options for inflatable SUPs. It does not work for non-inflatables. It has a heavy duty nylon shell, and is comfortably carried with shoulder and waist straps, similar to a backpack. A bungee system on the outside is perfect for the pump. With dimensions of 36”x14”x12”, it can fit most boards. One reviewer mentioned that they have an 11’ long, 34” wide board, and once folded up, the 34” was close to the max capacity for the bag, but it did fit. This BIC board bag is in the middle price range for the bags, and is made out of very strong, heavy-duty material. 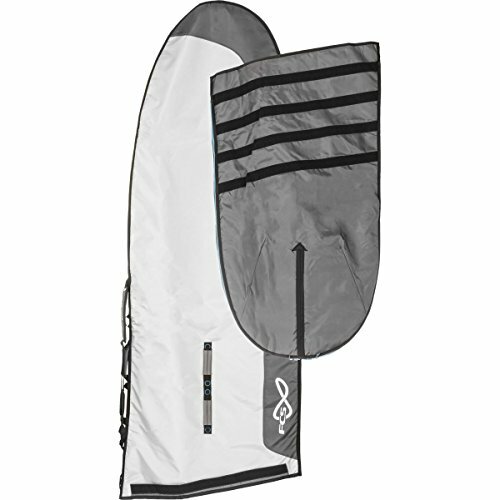 Is has reflective cover to keep the board protected from overheating, multiple carry handles, and an extended zipper for easier removal. Made from durable materials, this SUP bag has protective padding on the inside, and the outside is made from a heat reflecting paneling. An airflow ventilation system keeps the bag cool, but if that fails, the built-in colored thermal gauge shows if the board is overheating. It also comes with a padded shoulder strap and multiple handles for carrying. Sock covers are a less expensive option than non-inflatable board bags. 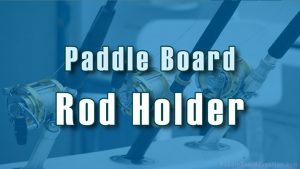 Though they don’t offer the same level of ding and scratch protection, they still protect your board from UV rays, keep away dirt and sand, and take up less storage space. One drawback to keep in mind about the Curve is that some reviewers note that it can sometimes be difficult to get on and off. This product comes in three colors: Black, blue, and navy, and has a 12 month Curve warranty. It’s easy to get on and off, and fits well. Be careful about weather, though, because rain, or getting the cover wet in general, could weaken the cover’s elasticity over time. Zoe says that the Victory Kore sock reminds her of the shoe peds that older ladies use in their footwear! 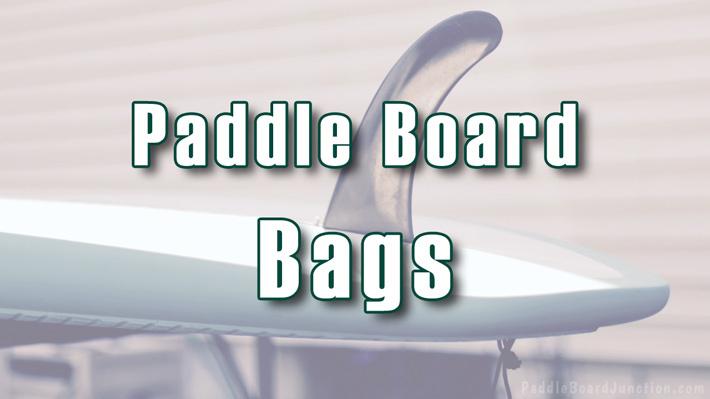 As much as a bag can help preserve your board, improper use could damage it even more. 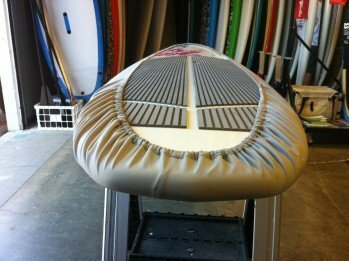 As mentioned before, you don’t want to put a wet board in the bag or use it for long term storage, because mold could grow. Also, make sure that the bag is the right size. If it’s too big, the board can move around and will not be as protected. Many companies offer a return policy, so if it’s not satisfactory, send it back and get another! 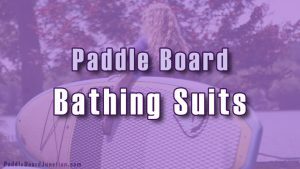 Most paddle board bags are designed with reflectors to protect the board from the sun’s UV rays and from heating up, which can delaminate, crack, and expand your board, depending on what it’s made of. That said, the bag can still heat up, so it’s best to find a place away from direct sunlight. If that isn’t an option, keeping the bag open will let air flow through and keep it a little cooler. 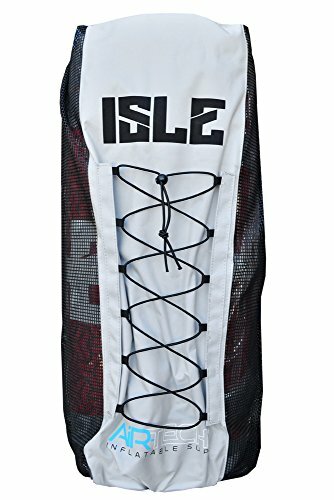 Paddle board bags or socks are an essential accessory for every paddle boarder. Proper use will protect your board from the sun, scratches, and keep it clean when transporting. They are not, however, the best option for long-term storage. When choosing between a bag or sock, keep in mind that bags are sturdier and great for longer hauls on rougher road. Sock covers are for those who don’t need the extra protection, and whose main concern is sun damage. With these notes in mind, I wish you the best of luck in finding the best bag, (or sock) for you.